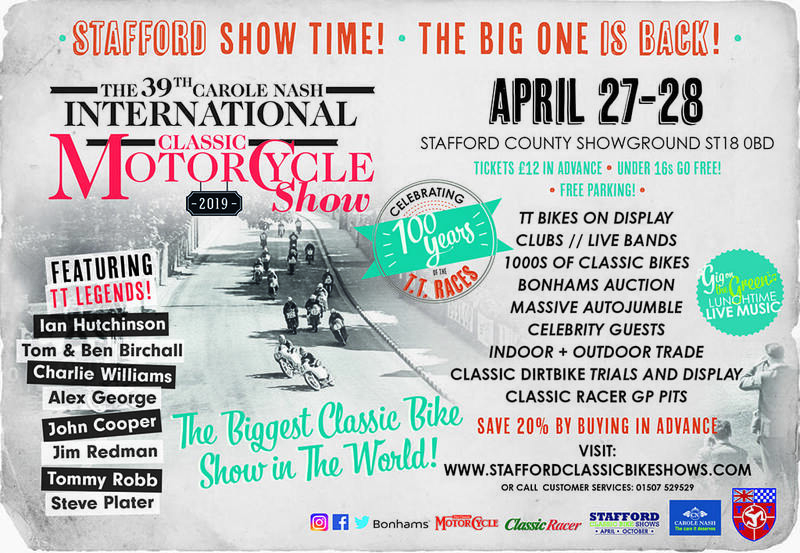 The highly-anticipated Stafford International Classic MotorCycle Show returns on April 27-28, with guest headliners Ian Hutchinson and Tom and Ben Birchall starring in a special TT-themed spectacular. Adding to the string of TT stars will be nine-time TT winner Charlie Williams, with one of his winning Yamahas on display. He also plans to launch his long-awaited autobiography at the show too. Fans’ favourite John Cooper intends to launch his biography on the same weekend, with both stars signing copies for fans. The Isle of Man TT races were first staged in 1907 – but the milestone 100th meeting will only be marked later this year. 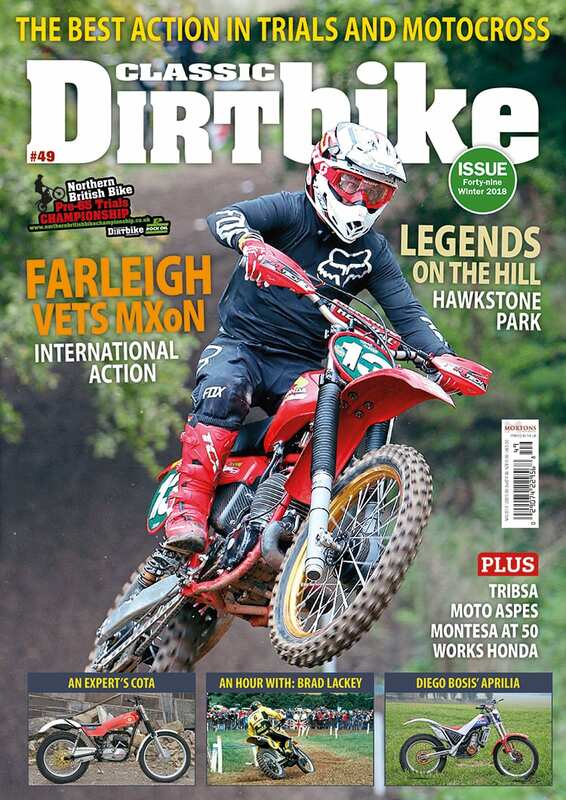 Two world wars, plus the UK foot and mouth epidemic which caused the cancellation of much UK sport including the TT, took out a total of 12 years, meaning 100 years of TT racing can be celebrated all over again. 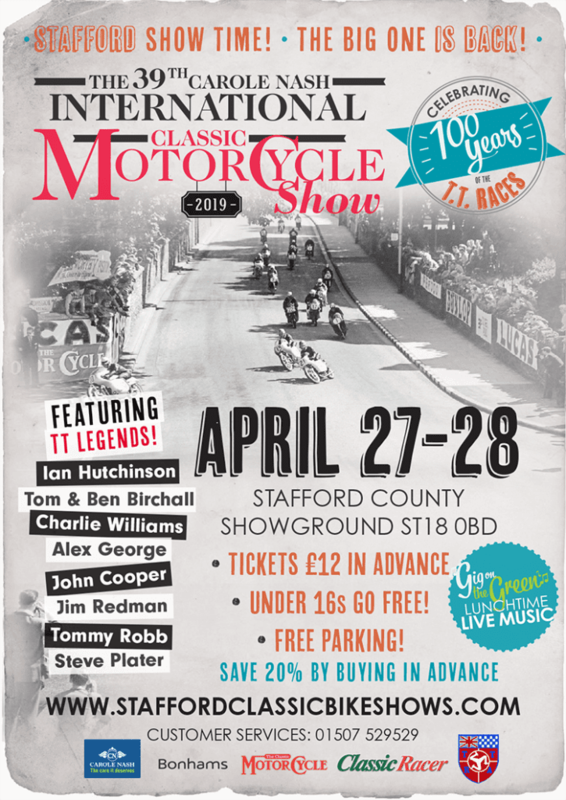 Event organiser Mortons Media Group will be celebrating this special anniversary with a glorious TT theme at its firmly established Stafford International Classic MotorCycle Show on April 27-28, 2019, where top-name riders and the famous machines that carried them to victory around one of the most famous race circuits in the world will be on display. With an impressive 24 TT wins between them, the show welcomes our star guests Ian Hutchinson and Tom and Ben Birchall. ‘Hutchy’, as he is known to his legion of fans, has proved to be something of a bionic man, having twice come back from serious injury which on both occasions almost cost him a leg. Clearly with a few tales to tell, his on-stage interviews are not to be missed. Likeable brothers Ben and Tom Birchall have dominated the sidecar TT in recent years, winning the last five races. The pair, who clinched their third world title in 2018, will also have their TT winning outfit on display and will be on stage during Saturday and Sunday. Running the stage sessions is none other than the show’s resident compere, Lincolnshire ace Steve Plater. Joined by flying Scot and fellow two-time TT winner Alex George, Plater will find himself on the other end of the microphone for once as he joins his fellow riders to talk about all things TT. 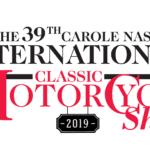 Not forgetting its classic roots, the star line-up will include former Honda factory team-mates from the Sixties, Tommy Robb and Jim Redman. Of course the TT isn’t just about the riders. The show aims to host the most eclectic display of 10 genuine former TT machines ever assembled. 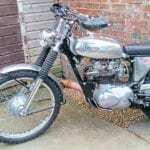 The collection includes a 1926 AJS GR10, which finished third in that year’s TT in the hands of Frank Longman; an ex-HG Tyrell-Smith 1932 works Rudge, which also finished third in that year’s Junior TT race; a minuscule 50cc Honda CR110, a three-cylinder MV Agusta, a 1984 Ducati TT2 with TT history and an ex-Joey Dunlop RC45. 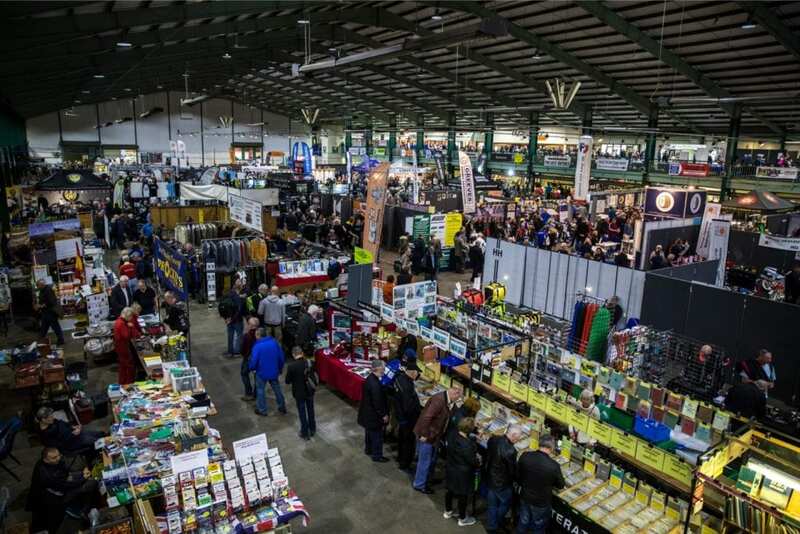 Now in its 39th year, the Carole Nash International Classic MotorCycle Show has already received hundreds of bookings from traders, clubs and exhibitors, with organisers working hard to deliver another stellar event. 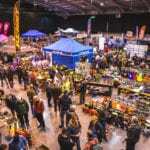 Deemed to be the largest classic bike show in the world, thousands of visitors flock to Stafford County Showground every year from all corners of the UK and Europe. 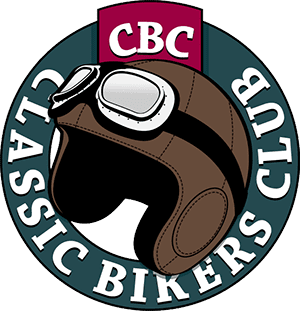 It’s a must-attend event for any motorcycle enthusiast.